THE COUNTDOWN TO A UNIQUE BIG CAT ADVENTURE HAS BEGUN, AS A GROUP OF WILDLIFE LOVERS PREPARE FOR THE BIGGEST CHALLENGE OF THEIR LIVES THIS NOVEMBER! Trek for Big Cats will see the intrepid team conquer Everest Base Camp and Kilimanjaro whilst wearing state-of-the-art, realistic big cat mascot costumes. 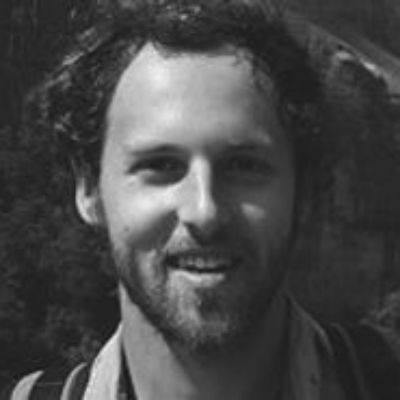 Adventurer, conservationist and life-long animal-lover Gareth James Legg will be joined by environmentalist and safari guide Tracey Bruton, and film maker and ranger Timothy Jansen Van Vuuren. 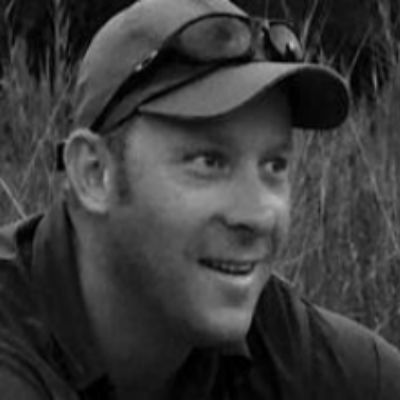 Gareth, Tracey and Timothy hope that their unique challenge will not only raise funds for Born Free’s vital big cat conservation work, but raise global awareness of their plight, empowering members of the public to play an active role in protecting big cats for future generations. 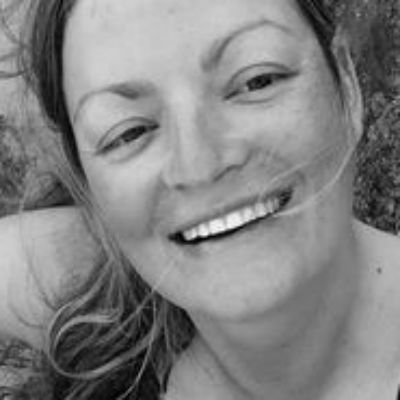 There will also be an opportunity for further team members to sign up for the Kili trek, with up to 20 places available. Whilst it won’t be easy, it is a fantastic chance for people challenge themselves and raise money for a great cause by joining ‘the pride’. In early August, the team were proud to unveil the state-of-the-art lion mascot. 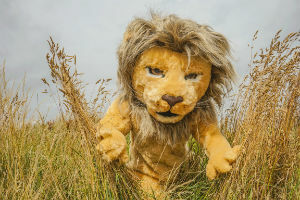 The lion, which is yet to be named, is the first of the mascots to be finalised, and will be worn by Gareth during Trek for Big Cats’ epic journey. 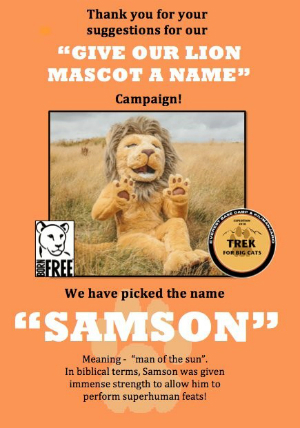 Trek for Big Cats are proud to announce that a name has been chosen for their incredible lion mascot! 'Samson' means 'man of the sun'. In biblical terms, Samson was given immense strength to allow him to perform superhuman feats! We think the name is puuurfect - thank you to everyone who submitted their suggestions.